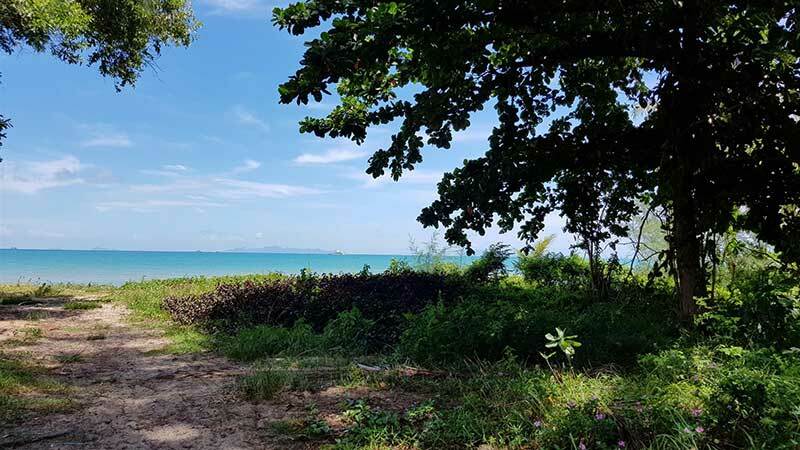 Located on Koh Samui’s exclusive west coast near the world-famous Nikki Beach Resort, this unique beachfront plot has an exceptional 36 meters of beach frontage allowing for subdivision into two beachfront plots. 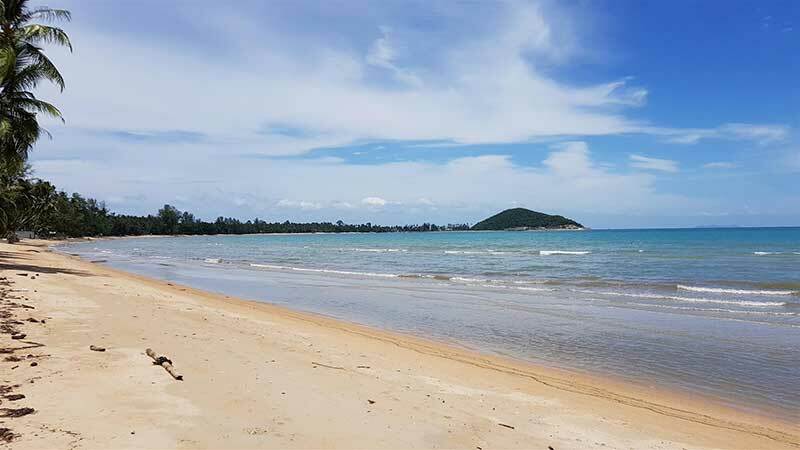 Lipa Noi Beach is 3 kilometre stretch of soft golden sand with no rocks, amazing sunsets and year-round swimming. 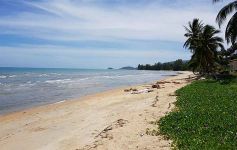 The neighbourhood is characterised by high-end beach villas and more discerning holiday makers. 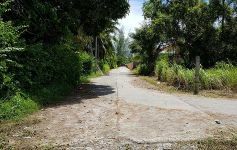 Extending back 79 metres, the property is accessed via government concrete road and government electricity is close by. 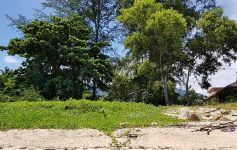 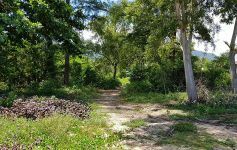 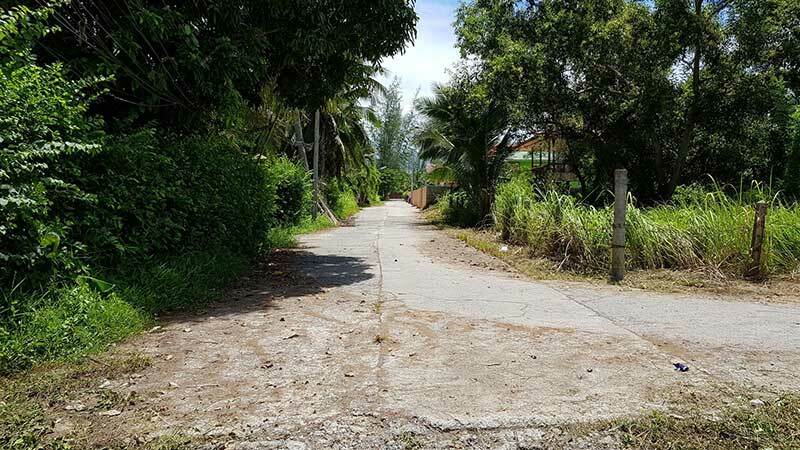 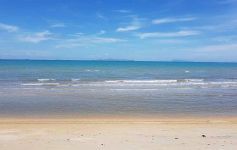 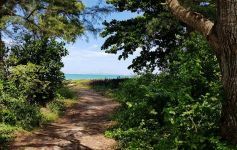 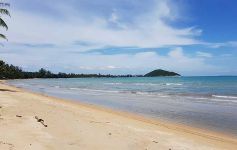 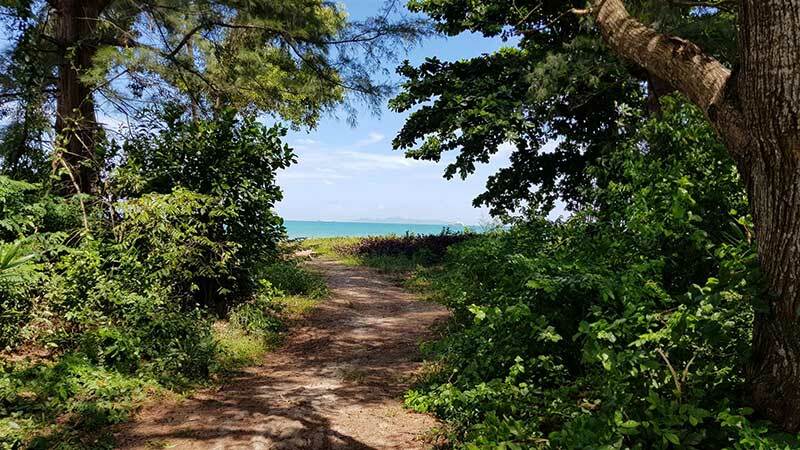 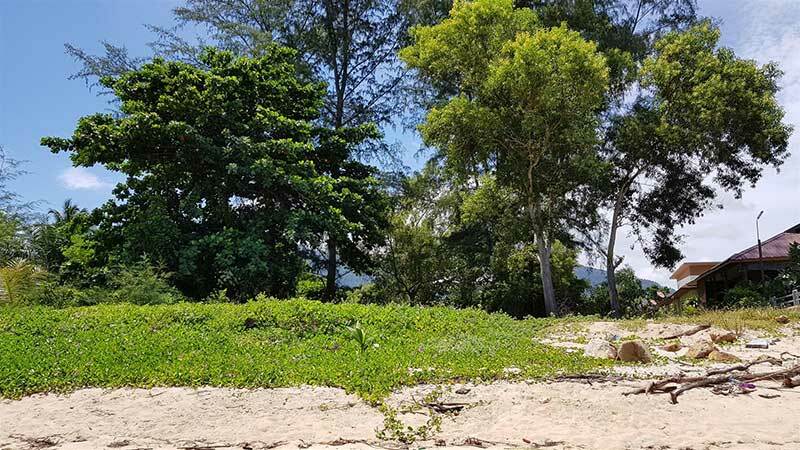 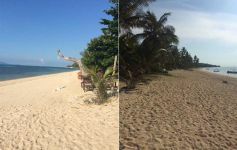 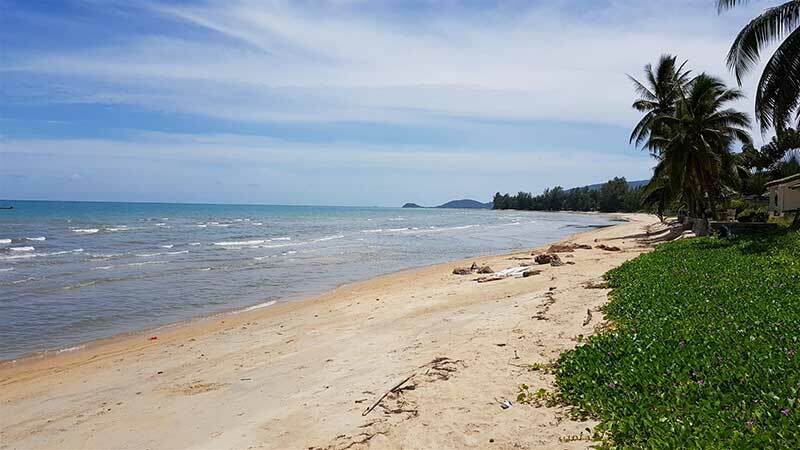 This is one of the very few opportunities on the Koh Samui real estate market to acquire a small parcel of absolute beachfront land with soft sand and year-round swimming beach. 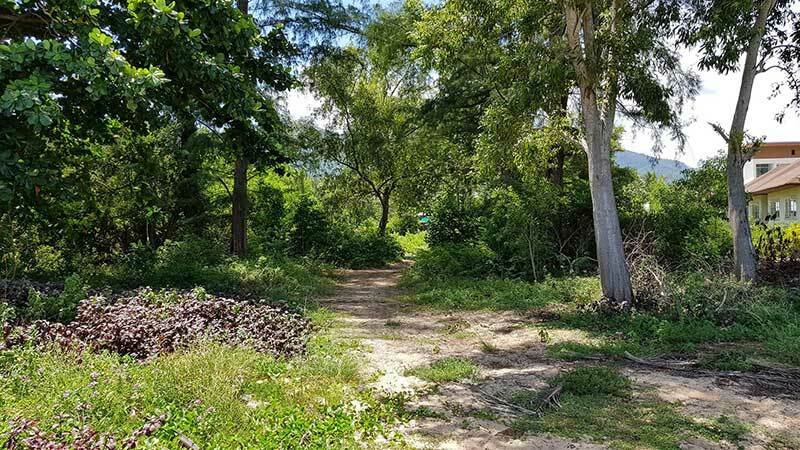 Priced very competitively at 40,000,000 THB. 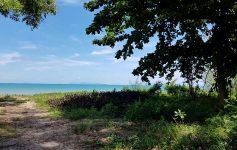 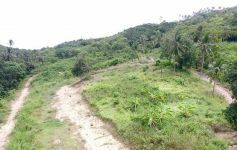 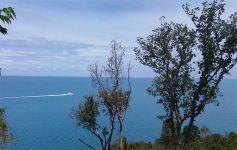 *Small beach plots of this quality are increasingly rare in Koh Samui and at this price we do not expect it to be on the market for long. 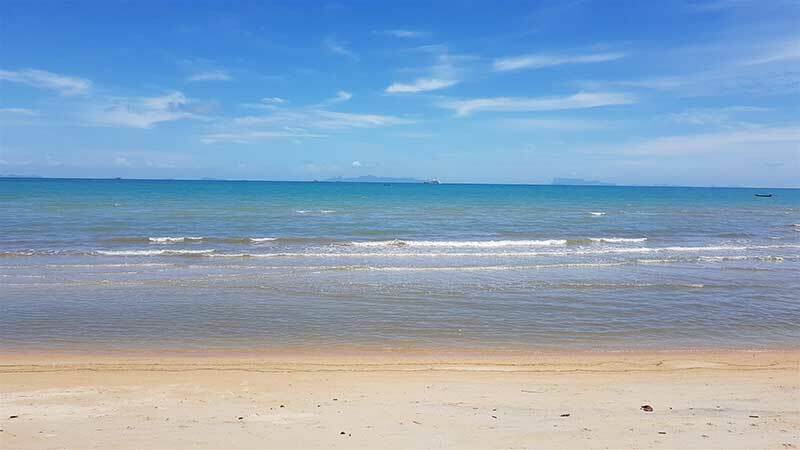 Early viewing is recommended.